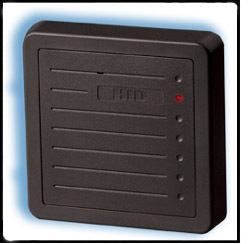 HID: Facility and information security with RFID, Proximity and Smart Card Solutions. Securitex Asia Pacific largest online security division is proud to introduce the HID range of contactless card access control reader to the global security market. 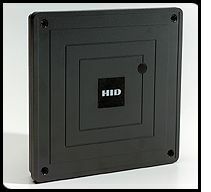 We have evaluated various access control product and HID is probably one of the best in the world. 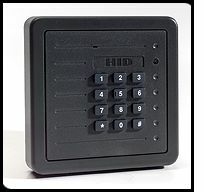 HID the largest manufacturer of contactless access control readers and cards for the security industry, HID has shipped over 150 million credentials to customers worldwide. 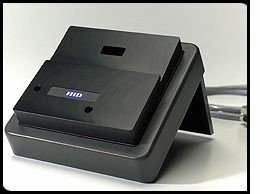 HID pioneered the development of radio frequency identification (RFID) technology for security. Their experience in developing card technologies enables HID to play a critical role in the evolution and adoption of smart card technology. As interest in IT secure authentication and other smart chip applications increases, HID's credential remains the platform of choice to carry multiple applications. 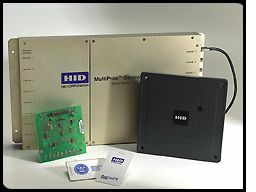 HID multi-technology credentials can be used throughout organizations to leverage the investment in existing systems, while providing for enhanced functionality in other areas.